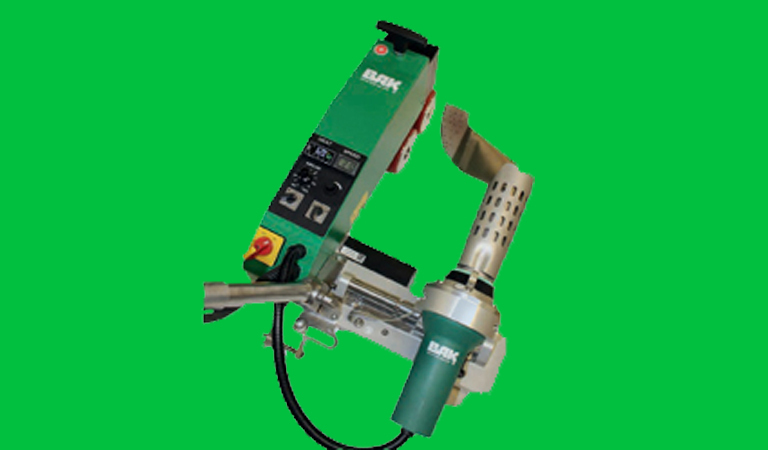 Supplying hot air tools to multiple industires. 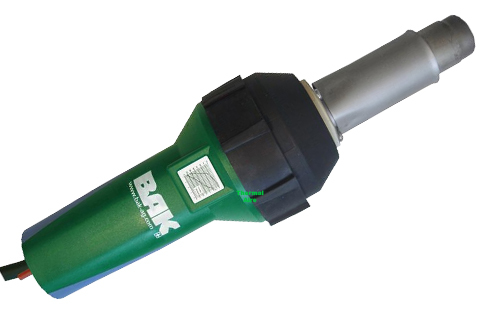 Master distributor of BAK hot air tools. 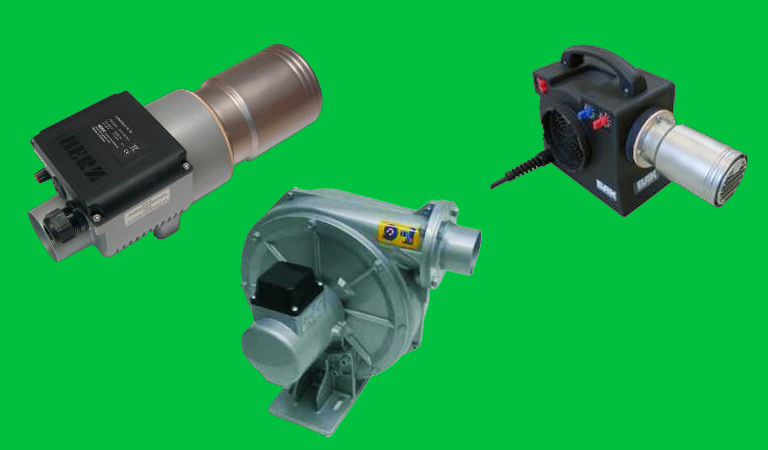 hot air blowers, wedge welders, extruders. and home use. Gas generators, diesel generators. 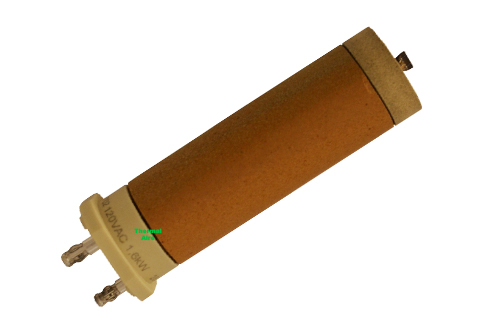 We also sell line cords, plugs, and GFCI protection. Thermal Aire was founded on the philosophy of providing to our customers great pricing and outstanding service on all brands of hot air tools. Our employees have many years of affiliation with both sales and service of the full line of our products. 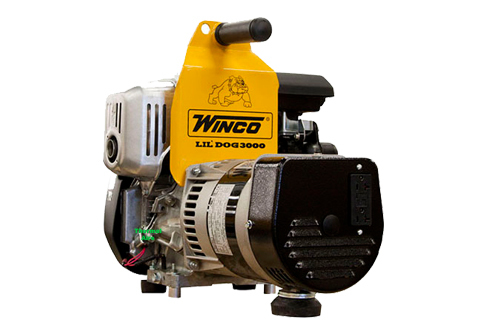 We are a factory authorized reseller of BAK hot air tools, Winco generators, and Line Guard GFCI plugs and cords. 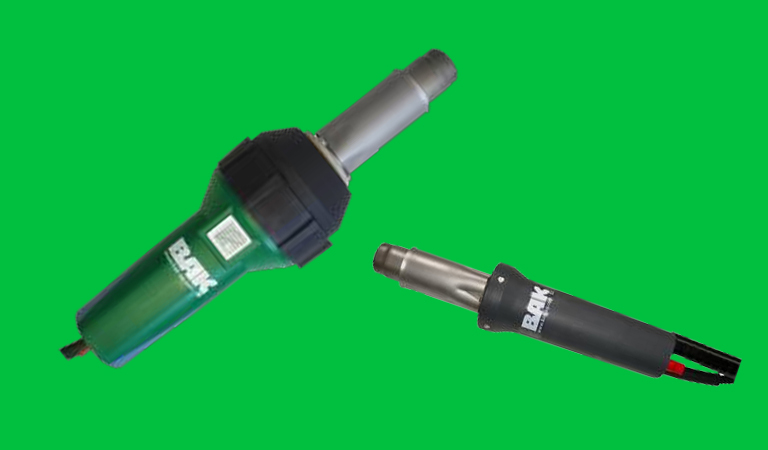 We are a master distributor for BAK hot air tools. 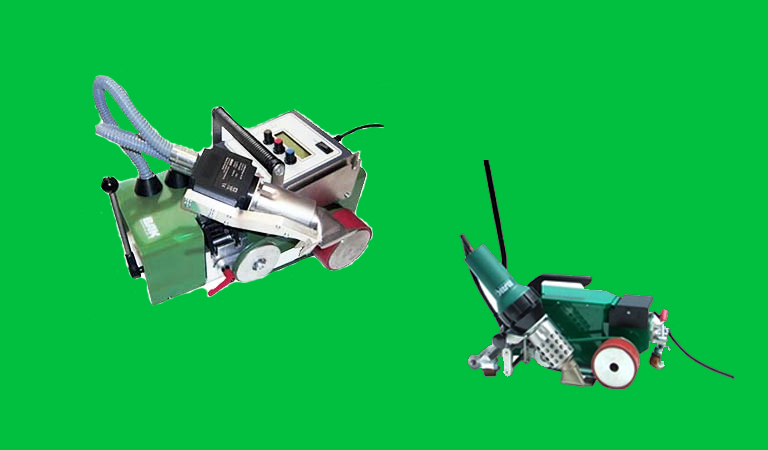 We carry hot air welding machines, hot air blowers, hand held hot air tools, hot air sealers, plastic extruders, gas generators, diesel generators, roofing hand tools, and heat guns for profile wrappers. We carry tools for various industries including: Roofing, Civil Engineering, Tunnel Construction, Custom Tarpaulin Manufacturing, Flooring and Plastic Fabrication, Wedge Welding. 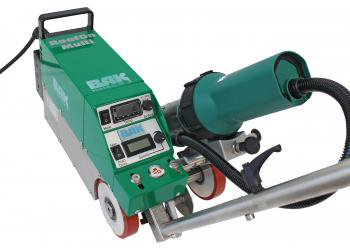 The perfect tool for the working on small roofs and details, it has movable rollers and a digital control and read out of temperature and speed. Fastest roof welder on the market! Welds 1-20m/min. 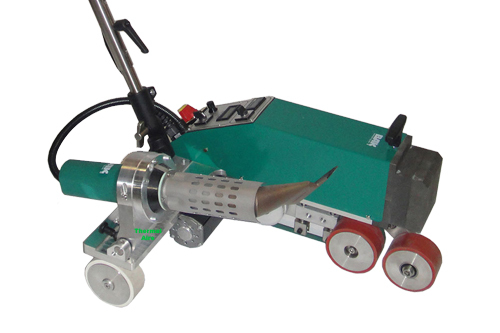 Robust, efficient, high speed wrinkle-free welding. 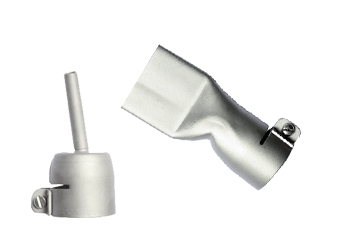 Nozzles for all of the your application needs. 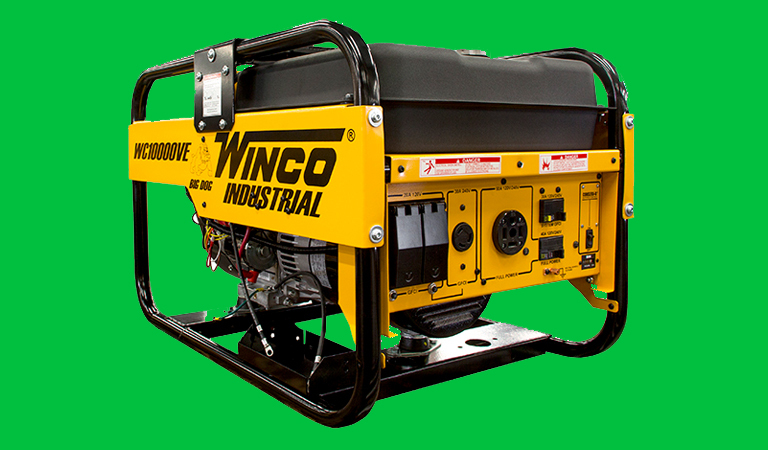 We sell generators for all applications. Check out the Winco "Little Dog". 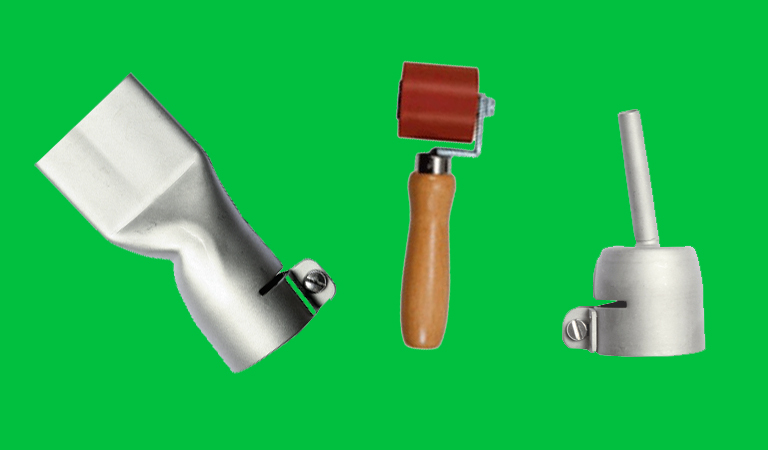 We sell a wide variety of elements to fit all makes and models of hot air tools and welders. 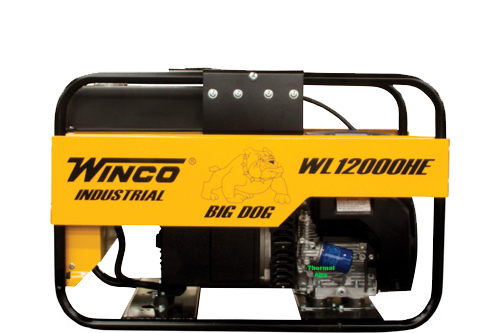 Check out our heavy duty on roof generators, including the Winco "BigDog". 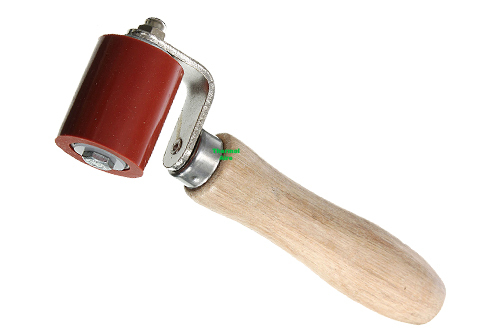 Hand welding tool for various applications. © Thermal Aire Technologies, Inc.